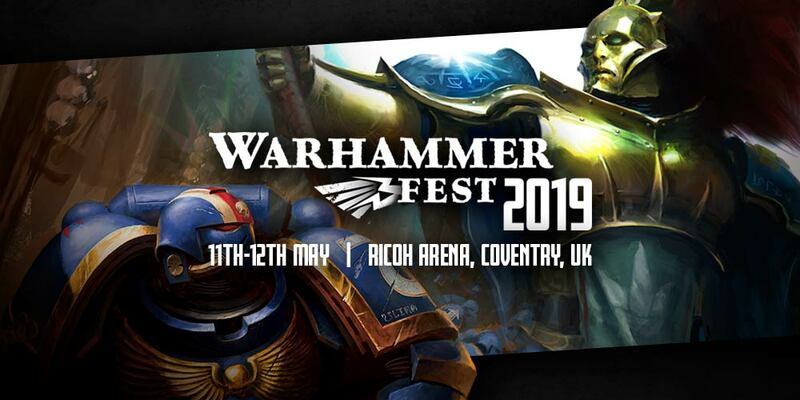 Warhammer Fest is back on May 11th and 12th this year, so if you’re looking to attend the “ultimate celebration of all things Warhammer” you’ll want to book a ticket to Coventry soon. 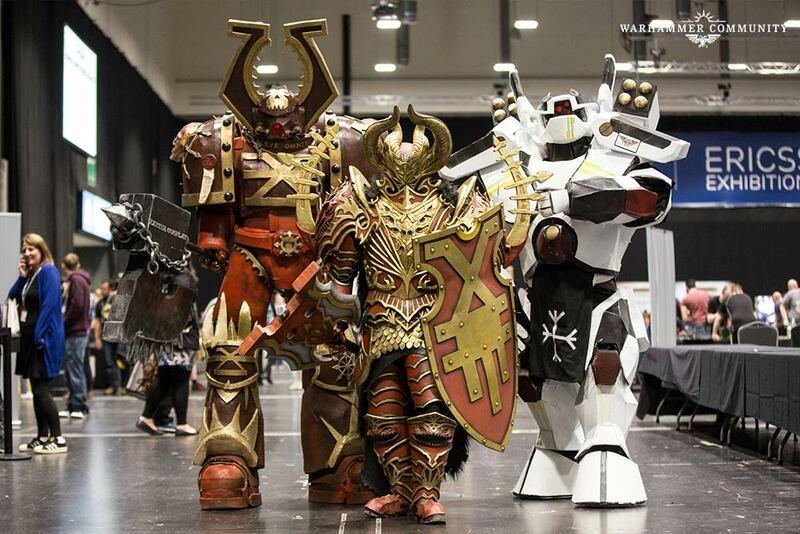 That’s right folks, Warhammer Fest, not to be confused with a Warhammer World Open Day or Studio Session, nor is it to be mistaken for a Weekender, this one’s a fest–and it’s a fest that is happening on May 11th and 12th this year. Held at the Ricoh Arena, this year’s Warhammer Fest promises to be one of GW’s premiere events this year. So come take a look. Across the weekend, you’ll be able to get up-close and personal with the hottest upcoming releases and meet the creative minds behind the miniatures, games and settings you love. What’s more, you can join us for a selection of seminars, tutorial pods, video game demos and hobby demonstrations. Interestingly, the tournaments running at this year’s fest look to be pushing the competitive Skirmish game angle–with a Kill Team tournament running alongside Warhammer Underworlds and Warhammer Champions, it feels like GW is flexing their competitive gaming muscles. And with a suite of new rules for organizing and running a Kill Team: Arena tournament, this could be the rumblings of a more expanded competitive Warhammer scene. Either way, the weekend will be full of skirmish scale games, so be sure and keep an eye on what else comes from that. And of course there are sure to be new model reveals, new faction announcements, and another chance to look at GW’s mid-2019 roadmap before careening headlong into the Summer. 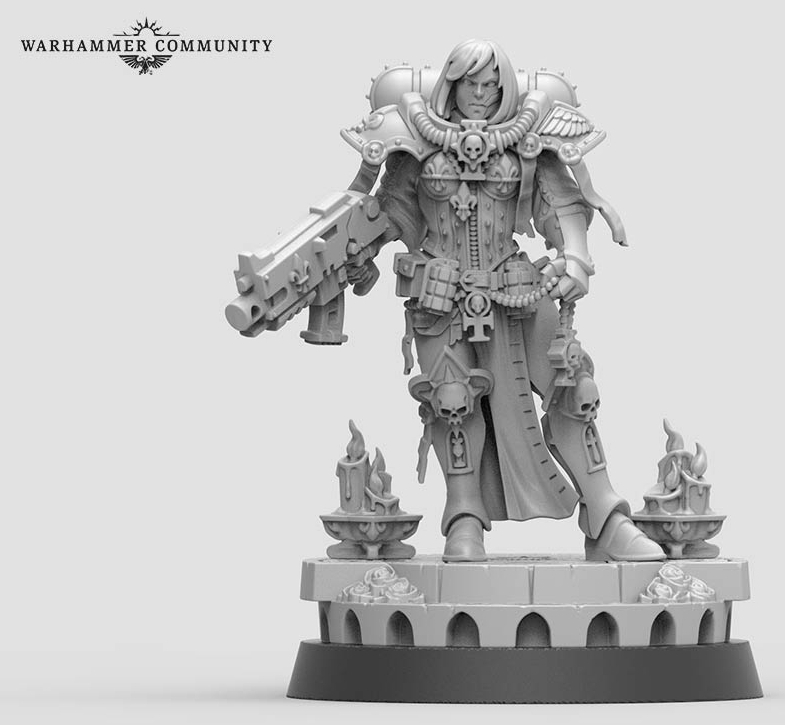 This is where the big reveals happen–Sororitas had an amazing showing at last year’s event, and as we enter into the next phase of 8th Edition, it’ll be real interesting to see what comes out of it. Tickets go on sale this weekend, so if you’re looking to attend this year, be on the lookout for that. Warhammer Fest, Warhammer Weekenders, Warhammer World Open Days–so many reasons to travel–not nearly enough plastic minis to go around though.